A glut of grapefruit seems to be more than I thought it was – I’d made Grapefruit Marmalade, Jam Drops, and still I had some remaining. 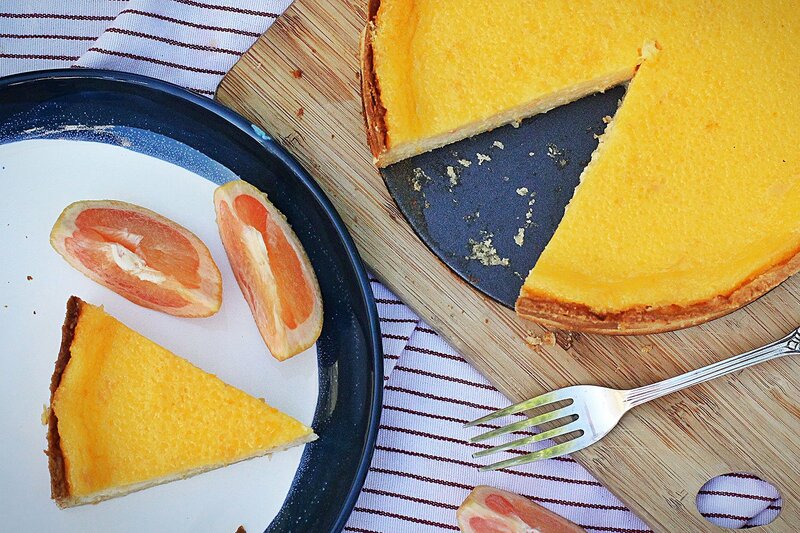 So what else do you do with delicious citrus? Maybe get a little tarty!